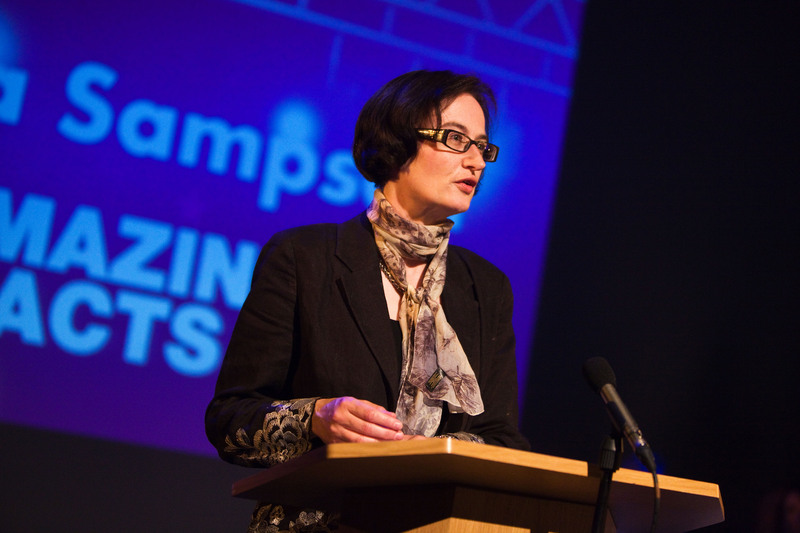 You can see and hear a video of Fiona Sampson’s reading here. You can see and hear Arian Sadr’s drumming here. You can see and hear Nabila Jameel’s reading here. You can see and hear Matt Bryden’s reading here. Fiona Sampson has published twenty-seven books and received the Newdigate Prize, a Cholmondeley Award and Writer’s Awards from the Arts Councils of England and Wales and Society of Authors, as well as various Poetry Book Society commendations, and prizes in Macedonia and the US. She has twice been shortlisted for both the T.S. Eliot and Forward Prizes. Published in more than thirty languages, she is Professor of Poetry at the University of Roehampton, where she is the Director of the Poetry Centre and Editor of Poem. Nabila Jameel is a British Pakistani poet, working and living in Manchester. Her poems have been published by Stand magazine, the Poetry Review and in a recent anthology by Bloodaxe: Out of Bounds. She taught English in the further education sector and now works Sales for a publisher. She has also recently, contributed a chapter for an academic book discussing the importance of performance for all writers and is currently working on her first poetry collection. Matt Bryden is an EFL teacher, which has taken him to Tuscany, the Czech Republic and Poland. His poetry is widely published in the UK, and his first collection, Boxing the Compass, was published in 2013. His pamphlet, Night Porter, which documents life in a Yorkshire hotel, was a winner of the 2010 Templar Poetry Pamphlet and Collection competition. Arian Sadr is an international musician and percussionist who performs solo and for leading bands. 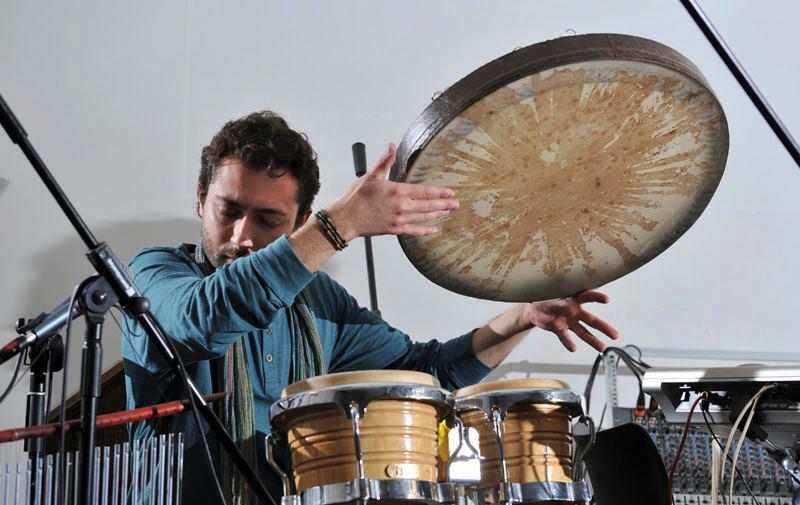 Arian was born in Iran and has been enthused by Persian percussion since childhood. He started learning Tonbak, a Persian goblet drum and Daf, a circular frame drum, from the age of seven. After studying music and music production in the U.K, he was influenced by a variety of musical styles that led him to create his own original fusion sound. Arian is an experienced composer and producer, plays as both solo artist and alongside other musicians for concerts and other events.